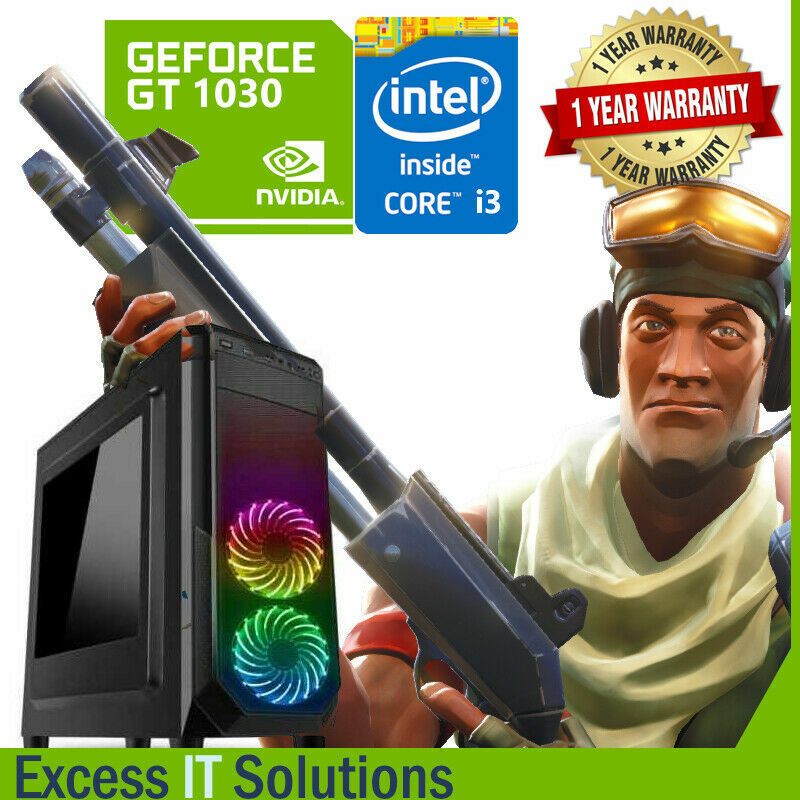 Here at CSS, we build custom PCs from beginer to advanced gamers, we build PCs based around performance, and use quality branded components, Whatever your budget, we are confident we can provide you with exactly what you want in a gaming computer and still maintain the lowest possible prices. 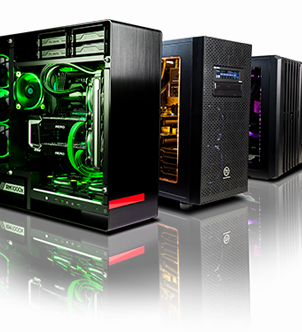 CSS are one of the leading PC builders in the telford . We can build any PC to your personal specifications. 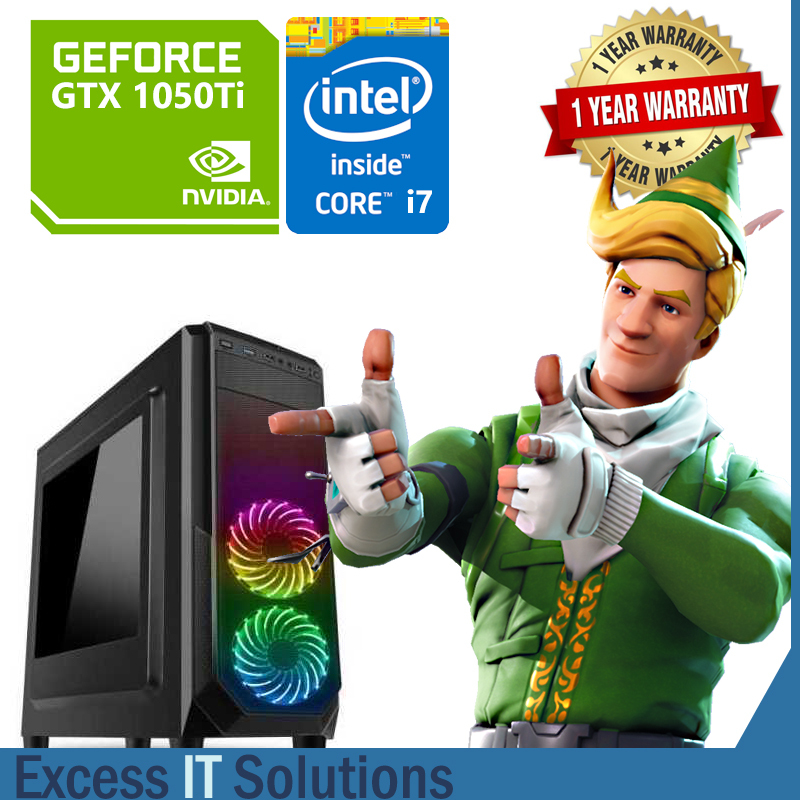 You choose the specs, we build the PC – We have i7 powerful gaming machines pre built and ready to go like this Fast Gaming PC - I7 - 16GB - 240SSD - 1TB - GTX 1050TI - GAMING COMPUTER £480 contact us to discuss your i7 build today. The intel i3 gaming rigs we build in our telford store are excellent for gamers on a budget that want the flexibility of upgrading either now or later down the line. 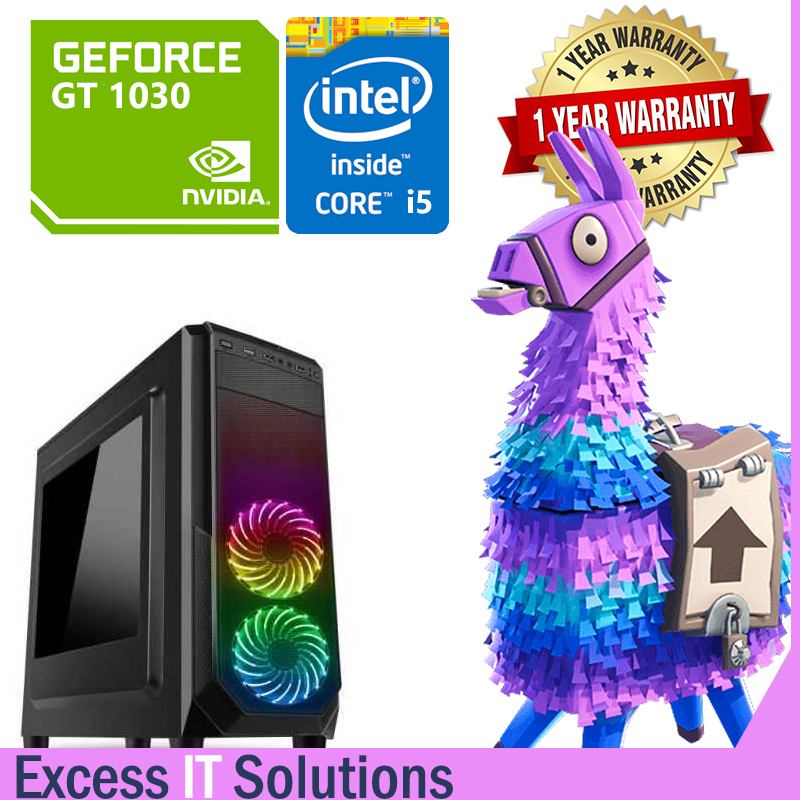 Like all our i3 based computers they can be upgraded to better specs our starter package is this Fast Gaming I3 - 8GB - 120SSD - 500GB - GT1030 - Gaming computer at £270. i5 custom gaming PCs is are Computers answer to good performance at incredible value. we have some great Fast Gaming PCs like this- I5 - 8GB - 120SSD - 500GB - GT1030 - Gaming rig ready to go at £290.